Step out in style with this vintage-inspired cap. 100% cotton twill low profile cap. 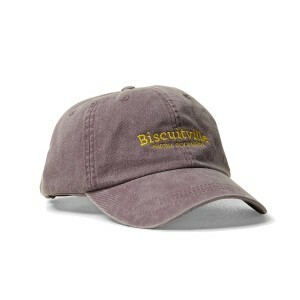 Features pre-curved bill with three rows of stitching. Sewn eyelets, cotton twill sweatband, and matching cool-crown mesh. Leather strap enclosure with antique brass grommet and buckle.